100 home sites. All homes are custom built and each property sits on a minimum of 1 acre. 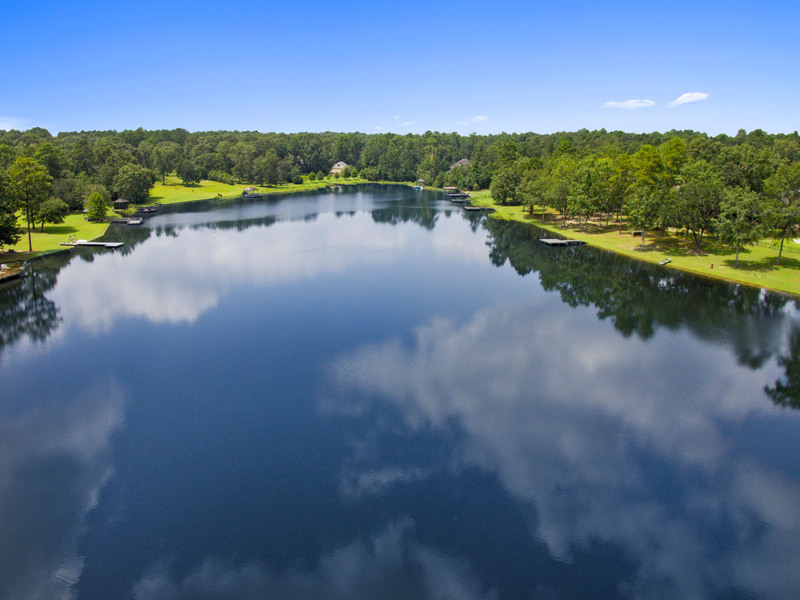 This community also boast 3 private stocked lakes and an active HOA. Become one with nature in The Lakes subdivision! It is not uncommon to see a multitude of wildlife in your backyard from bunnies to deer. 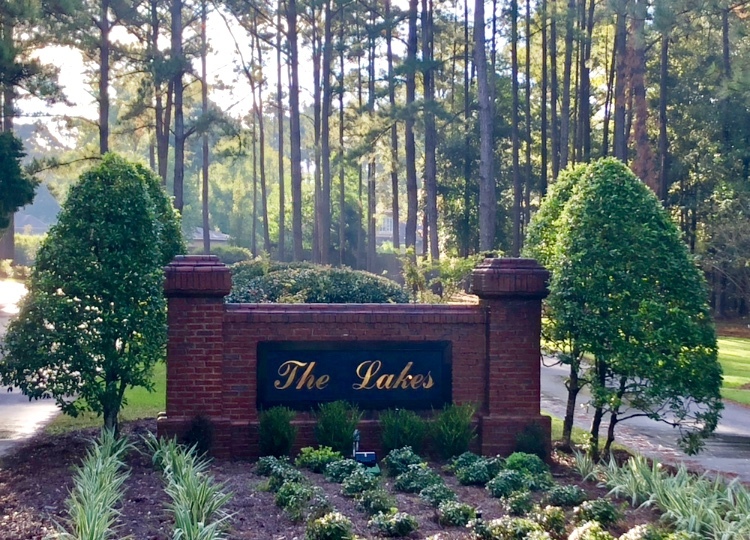 If you're looking to make a getaway a part of your everyday life, look no further than The Lakes subdivision in West Mobile. 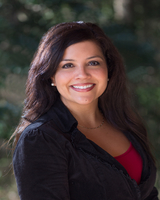 Subdivision is just minutes from I-10 and an easy commute to Mississippi. is ready to approve your building plans. Take a look at what is currently for sale in The Lakes subdivision below. perfect neighborhood for you, give me a call at 251-367-1318 and we will see what else is out there!